Representatives of associations of women judges, magistrates and prosecutors also resolved to establish the International Association of Women Judges-Africa Region Forum to eliminate sexual and gender-based violence (SGBV). In a joint statement issued on Sunday following a two-day conference that ended in Nairobi on Saturday evening, the judicial actors resolved to ensure that women judges and national associations undertake to carry out sustained advocacy to curb sexual and gender-based violence within their jurisdictions. 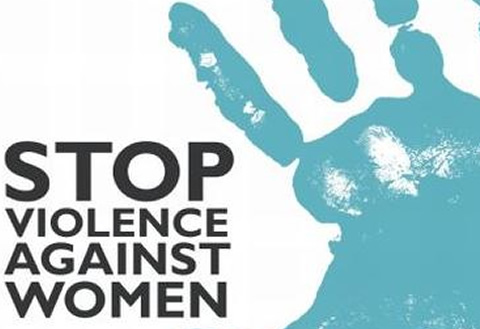 “Participants observed that GBV was prevalent in the region despite a raft of legislation and policy frameworks to address the problem,” it said. “They said that GBV was rampant due to weak enforcement mechanisms, lack of awareness, culture, poverty and gender discrimination and called for strategies that transcend legal and policy intervention,” the statement said. The conference brought together delegates from Kenya, Liberia, Uganda, Tanzania, South Sudan, Somalia and Zambia. During the two-day conference, the judicial officials shared experiences from their various regions on the investigation, prosecution and adjudication of GBV cases. The forum provided an opportunity for participants to engage and share experiences and good practices in handling GBV cases in the region with the ultimate aim of combating systemic impunity toward GBV. During the conference, Kenyan Chief Justice David Maraga said despite the strict and punitive legislation, the challenge of GBV still persists in Kenya.